Home to the third largest natural harbour in the world, Pemba is known for it’s impressive array of water-sports and activities. Whether you’re a fan of adventure activities or prefer passing the day in a more relaxed manner, Pemba’s got something for you! Here’s a list of the top five things to do in Pemba Mozambique so you can start planning your trip to paradise! With 425km’s of coastline, Pemba’s biggest draw-card is definitely its diving and snorkeling. It’s a fantastic place to see a wide variety of multi-coloured marine life, and while the coral reefs make the beaches tricky to swim off, they make for interesting dives! With diving schools operational in the area, it’s the ideal place to qualify. If you’re already a pro, you can opt for a diving safari, and have the experienced locals show you all the best spots. The pool at Nautilus is the stuff tropical dreams are made of. With an epic ocean view, crystal clear waters and palm trees overhead, it’s hard not to experience complete and utter relaxation when you’re under the Mozambican sun. Pack a good book, and your favourite hat, and spend the day next to the cool and refreshing waters. That’s what holidays are for, after all. Looking to sit back and enjoy the sound of the gentle ocean? Why not cast a line into the placid water and try your luck? The tropical weather and sheltered bay make for the perfect fishing conditions. Keep at it and you can expect catches like tuna, kingfish and barracuda. From expansive ocean vistas to colonial Portuguese architecture, the sights in Pemba are worthy of being admired. Take a tuk-tuk and see all that the dynamic town has to offer. Make sure to check out the Slave Trade Fort at Ponta Romero Lighthouse. This historical monument saw thousands of slaves auctioned off, and also serves as a lookout point. 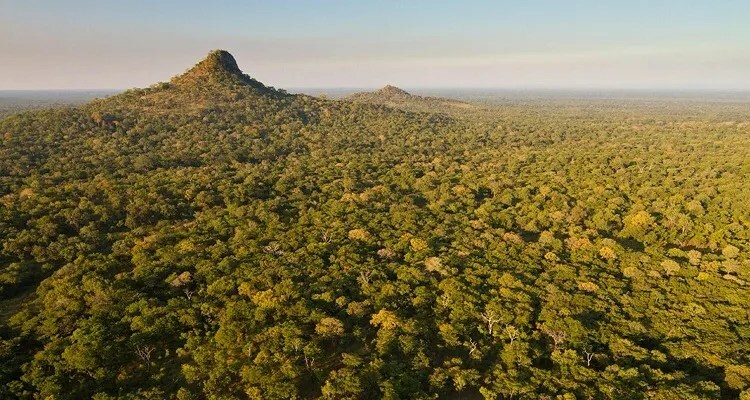 The Quirimbas National Park is a protected area in the Cabo Delgado Province of Mozambique. 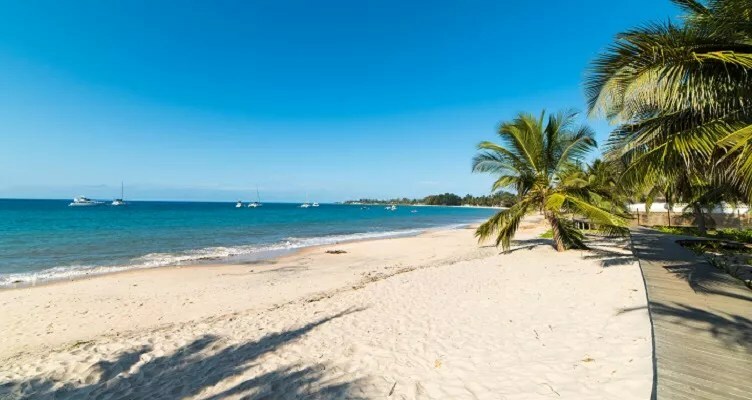 Enjoy a wide variety of indigenous fauna and flora, and the beaches, which work as one of the borders of the park, are known to be turtle breeding grounds. So if the time is right, you may be able to catch a glimpse of these curious creatures. 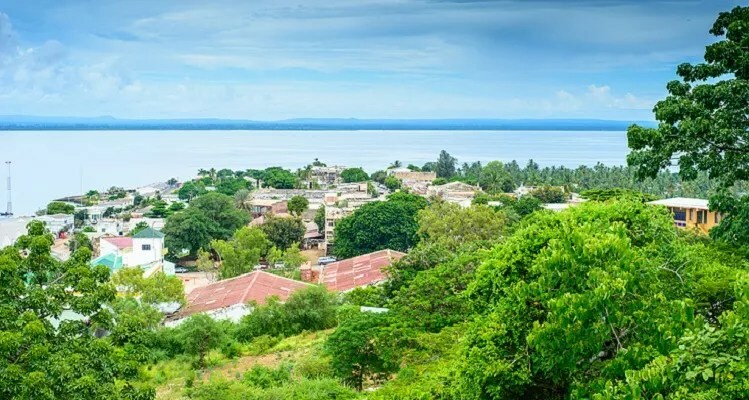 The management of the park falls to a combination of local communities, park authorities and tour operates- making it a special place on the northern coast of Mozambique. 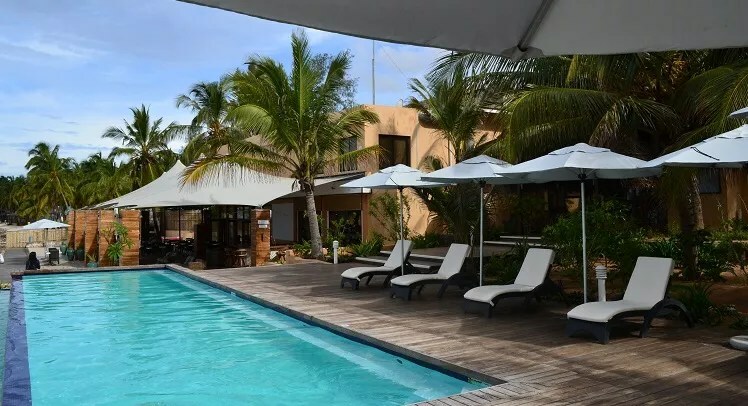 Nautilus Hotel is situated on Wimbe beach, and boasts a convenient proximity to all the not-to-be-missed Pemba activities. Book one of the best Pemba Hotels today by calling +258 272 21407, emailing [email protected] or visiting the website. Copyright © 2015 The Nautilus Pemba Hotel-All Rights Reserved.